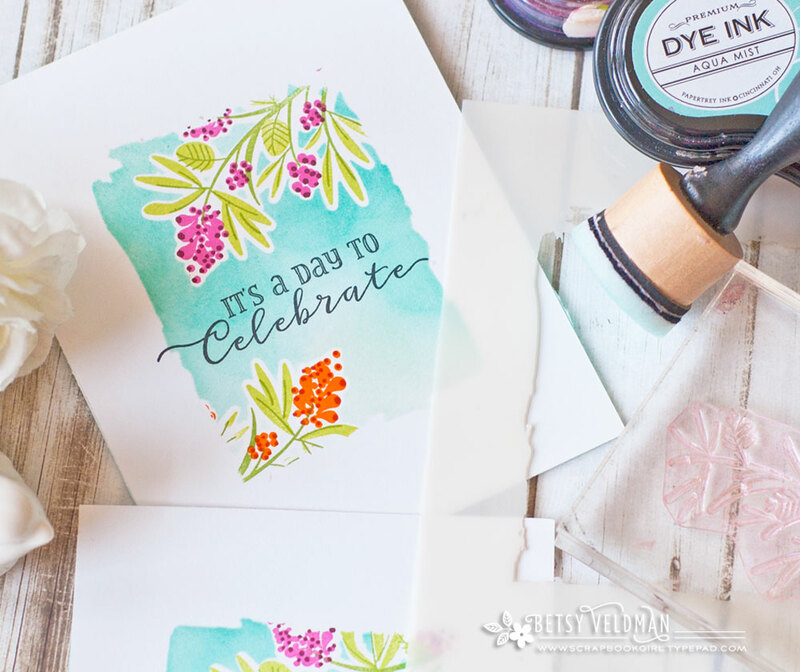 Betsy is hosting this week's Make It Monday challenge, combining two classic techniques — stenciling and masking, for a striking one-layer effect. –Create a project utilizing your take on the challenge. 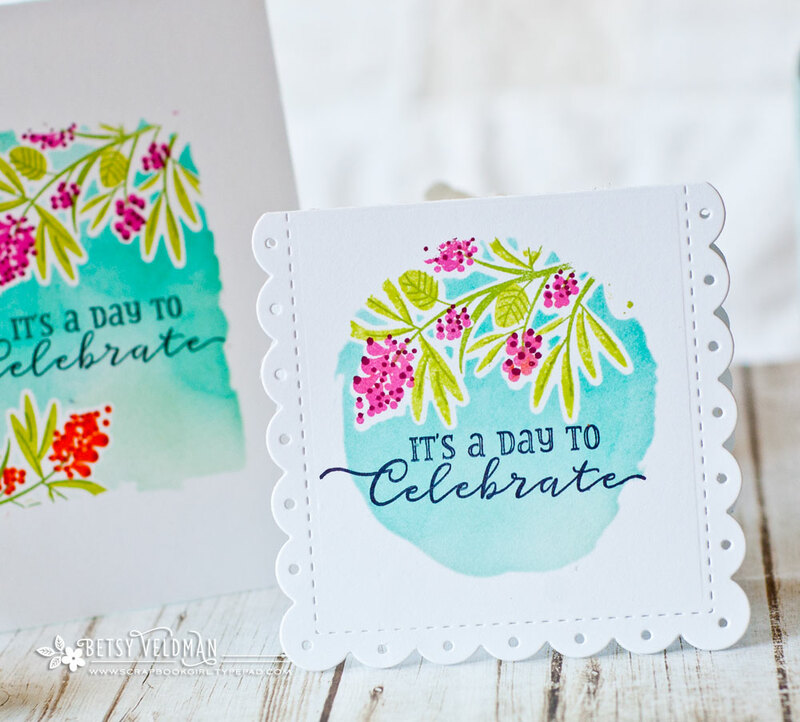 Your project must use at least one Papertrey product and combine stenciling and masking. –You will have until 6am, Monday, July 10, to add your link to the list to be eligible to win. –One randomly selected winner will be chosen from ALL the entries on Monday, July 10, after 6am. The winner will be posted here on this blog post, on Twitter and Facebook. The randomly selected winner will get a $25 PTI gift certificate to spend however they like! Congratulations, Helen F.! Please send an email to customer service and provide them with your full name and the email address you would like your gift certificate sent to. Thanks so much to everyone for playing along! Betsy……both cards are absolutely gorgeous!!!!!! Love the video and so happy I have the mini kit with stencil!!!!! 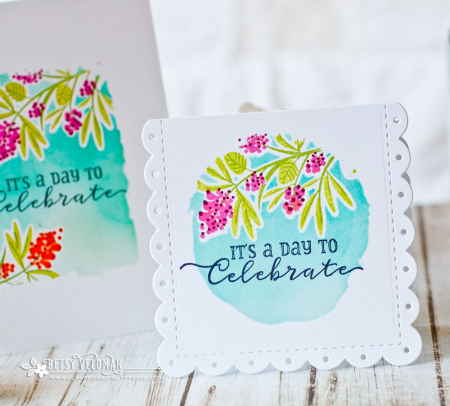 What a fabulous technique–absolutely love the look! Thank you for the great tutorial, Betsy! Prettiest technique ever! 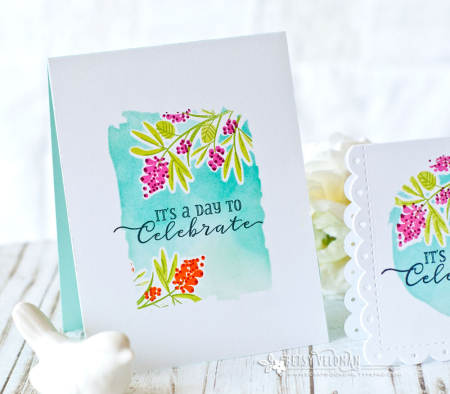 Love your totally awesome cards, Betsy! 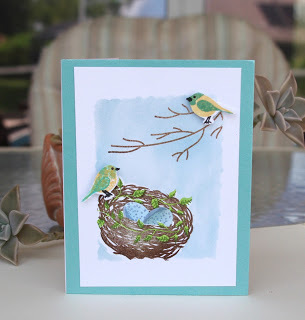 LOVE the look of this card Betsy! I immediately looked for the Beautiful Berries: Spring (which was already in my cart), and I’m pretty sure that those wonderful flowers(?) are from another set. I’d sure love to know what set that is, if you have a moment. Thanks for the beautiful MIM video. Thank you, Betsy! Had fun yesterday playing with this technique, and I just need to finish my card before posting it. I especially like the resulting white “halo” around the image, which helps it stand out from the background. These are gorgeous, I can’t believe it never occurred to me to do this.. thank you so much for the inspiration and the enabling, I wasn’t sure I needed the berry set… but silly me, of course I do. Beautiful technique and your cards are wonderful. Thanks for another great video, Betsy! This is a great technique – one that I look forward to trying – and the cards you made using this technique are bright and beautiful. Thanks for the inspiration! What a great technique with gorgeous results. This is my favorite Make It Monday! Love this technique and the gorgeous results, can’t stop playing! Thanks for sharing Betsy!